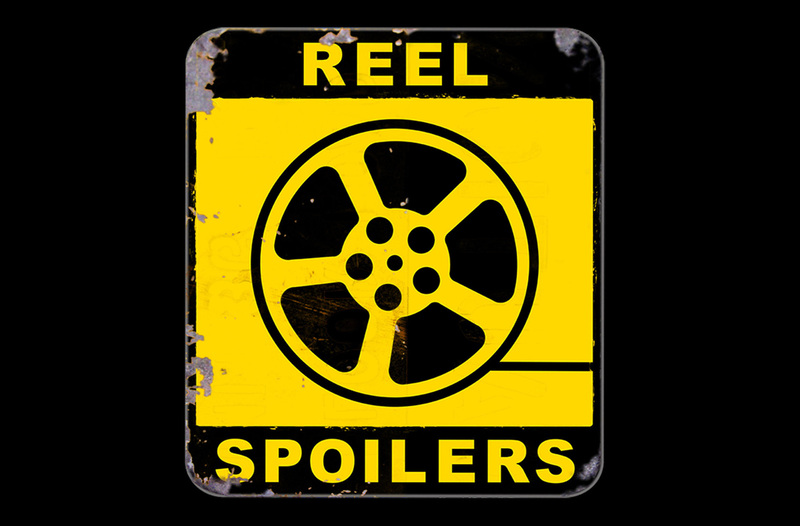 This week on Reel Spoilers we head out to sea with Tom Hanks in Captain Phillips. It’s the real life story of, well… Captain Phillips. I mean, c’mon, really? You need me to connect the dots for you on that one? 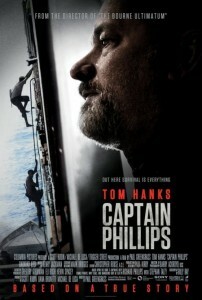 Hanks stars in the true life tale of the aforementioned captain who is taken captive by Somali pirates. And this America’s sweetheart we’re talking about here. We don’t cotton to pirates taking our sweethearts hostage. The only time “Tom Hanks” and “hostage” should be in the same sentence is if we’re talking about what he’s done to our hearts. And we’ll do a little bit of fact checking to see just how much of this film is accurate. Plus, Dan spotlights a forgotten film in this week’s Video Recovery. A long lost slasher film that somehow ties into Captain Phillips. Download Reel Spoilers Episode 17.